Social Media these days is an amazing thing....but honestly, it can be hard to keep up. While we are all busy pinning away during a lunch break or while falling asleep in bed, who actually remembers to do any of these things we pin? 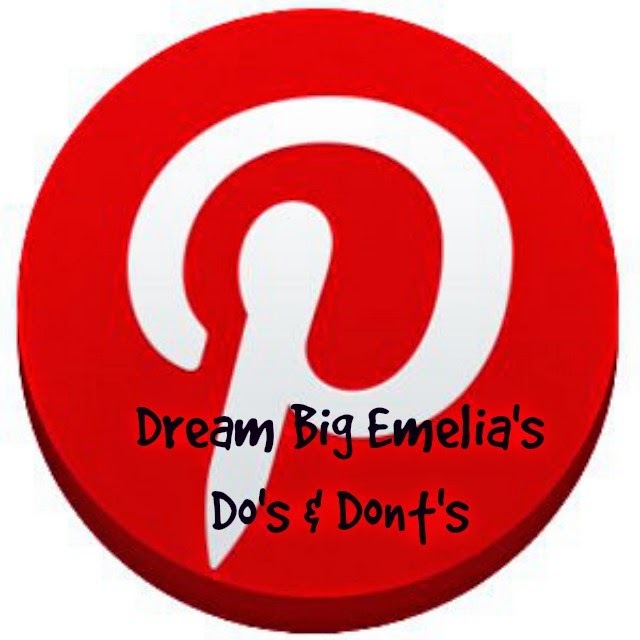 I made a conscious effort a few months ago to actually put my Pinterest board to use. I find somethings useful, while others a complete waste of this time, that no one actually has. DO: cover your bananas with aluminum foil at the stem. Those delicious fruits seemed to last a few days longer and be a little fresher. It takes about .02 cents and 2 seconds of your time. I highly recommend this one. DO: make a concoction of baking soda and vinegar to clean your dishwasher. Hit up your local dollar store for some vinegar and baking soda. This one will cost you in the range of $4-$7 but the goods will last you a while. For a sparkly and clean dishwasher this is also a must that won't take much time. Check it out here. 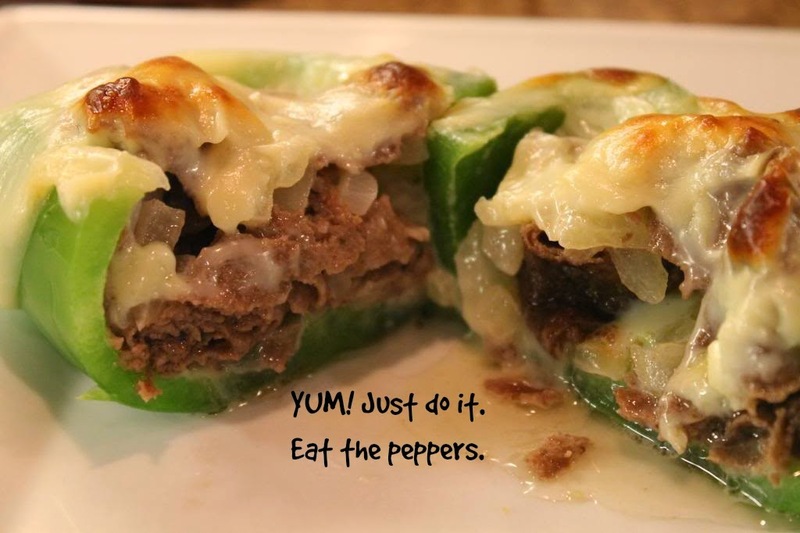 DO: make these delicious Philly Cheese-Steak Peppers. While I can't promise it won't take too long...the labor is well worth it. Heck, while you cook up the meat you can even find even more awesome recipes to make or never make because you forgot about 'em on Pinterest. The recipe is low carb if you're in to all that. Personally, it makes me feel better about myself making these once a month. DON'T: whiten your teeth with peroxide. I tried it once...not long enough to see results, but come on, the thought of me possibly swallowing that stuff is way too scary. You use peroxide to clean cuts and scrapes and it bubbles up. To think of my mouth bubbling up like a volcano is enough to get me to run out and buy some Crest White Strips for $50. You know I'm right. 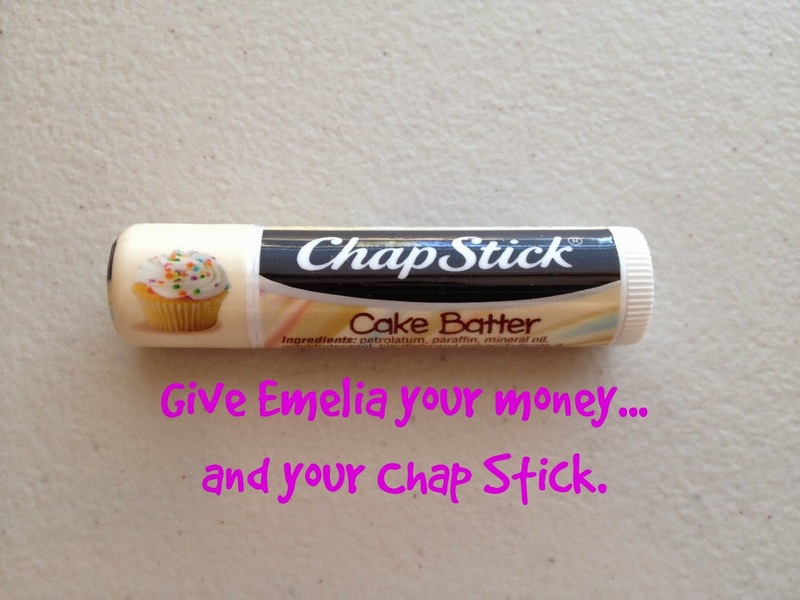 DON'T: hide money in your Chap Stick. This one seems pretty simple. Tell me the last month that you didn't lose three different tubes of the stuff. It disappears in purses and cars like magic. Magic Tubes full of glossy coating for your lips and money floating around?! If you're going to throw away dollar bills just pass those along to me! Also, if you buy the "Cake Batter" Chapstick you can toss one my way...especially if you're going to end up losing it after all. DON'T: make your own laundry detergent. Apparently it can save you a lot of money throughout the year, especially if you're like me and have to buy detergent with some sort of Febreze scent in it (hello $22 laundry detergent)! I can't focus past the list of ingredients to even ATTEMPT to make that stuff. I feel very 1970 and inspired like a pioneer woman to go ahead and give it my all, and then once again, I READ the list & run off to Target to swipe my card for $22 detergent that will last a few months. Lastly...one other thing I don't have the time for is creating text or ring tones for your iPhone via Pinterest. As if you couldn't already tell that I'm lacking on time from the context of this post. But if I had to recommend one huge "DO" in my book, it would be to definitely buy the "As If" text tone from Clueless from the App Store. WINNING!